The State Supreme Court heard oral arguments Thursday on the controversial passage of both Initiative-940 and HB 3003 at the end of the 2018 session. The two measures make changes to Washington’s use of deadly force laws. 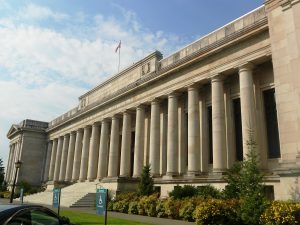 When Washington voters send an initiative to the legislature, the State Constitution says the legislature’s options are to either pass it into law, do nothing and the initiative will go to the ballot, or they can draft an alternative to appear on the ballot alongside the original initiative. The Constitution says they cannot amend the initiative. When lawmakers passed I-940 (an initiative to the legislature) as well as HB 3003 (a bill that modifies the initiative), Tim Eyman quickly filed a lawsuit arguing that the passage of both measures violated the initiative rights of the people. A few weeks later, Senator Mike Padden joined the ongoing litigation. 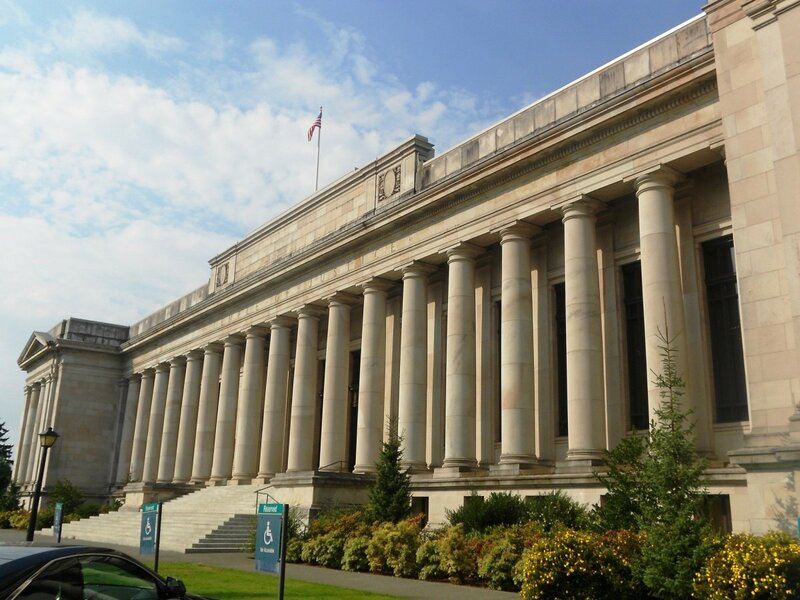 In May, a Thurston County Superior Court judge ruled that lawmakers violated the constitution by passing both the initiative and the amending bill, but lawyers for the legislature moved forward with an appeal of the decision. “This constitutional language is written against a constitutional backdrop in which the legislature has plenary authority to legislate. So if the Constitution is limiting the authority of the legislature to amend an initiative, then I would expect to see that language occur rather explicitly,” said Even. Justice Sheryl Gordon McCloud also noted that this was the first time she has ever heard that type of grammatical rule or argument. The counsel for De-Escalate Washington, the initiative’s key sponsor, took a different tactic and argued that regardless of how HB 3003 was passed, I-940 was enacted legally and should therefore, at a minimum, be considered law. During session, De-Escalate collaborated with various police groups to come up with modifications to the initiative that both groups supported. But while HB 3003 was necessary to garner support from groups like the Washington Council of Police and Sheriffs (WACOPS) and the Washington Association of Sheriffs and Police Chiefs (WASPC), De-Escalate says they support the initiative whether it includes the changes introduced in HB 3003 or not. Representing De-Escalate Washington in Thursday’s arguments was Greg Wong. Joel Ard, counsel for Tim Eyman, argued that one of the key problems with how the legislature enacted these measures is that they passed HB 3003 to amend the initiative before they passed the initiative itself. He says it is the order of their actions that is “explicitly forbidden” by the Constitution. By voting for the amendments, and then the initiative, Ard argues that the legislature did not pass the initiative without amendment as Wong had stated. “[The legislature] has to pass these without change or amendment and what they’ve done is found a way to evade that obligation by amending first and adopting later. And with that you’ve gutted the power of the initiative to the legislature,” said Ard. As it stands now, the earlier trial court’s ruling puts the original I-940 alone on the ballot. David DeWolf, representing Senator Padden, argued that the initiative with changes from HB 3003 should also be on the ballot as an alternative. This case has moved quickly through the courts by request of Secretary of State Kim Wyman whose office is preparing ballots for the November elections. The timeline for the Supreme Court’s decision is unknown.